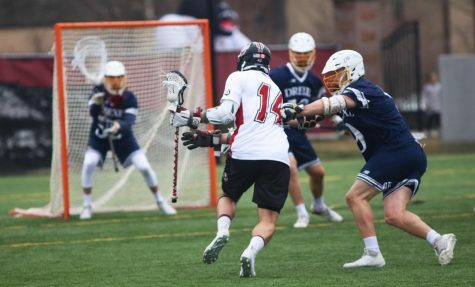 The Massachusetts men’s lacrosse team will return home for the first time in two weeks this Saturday to face-off against Brown. Coming off of a 14-13 loss to No. 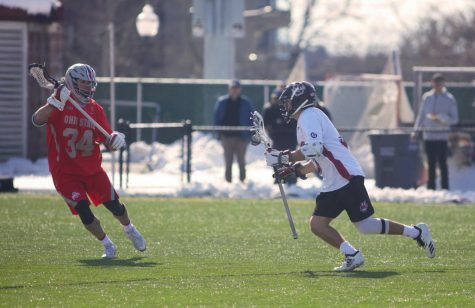 12 Harvard last weekend, the Minutemen (0-3) will look to win their first game of the season and turn its early misfortunes around. In order to get the team’s first win, goalkeeper Zach Oliveri thinks the team needs to use the slow start to their advantage. 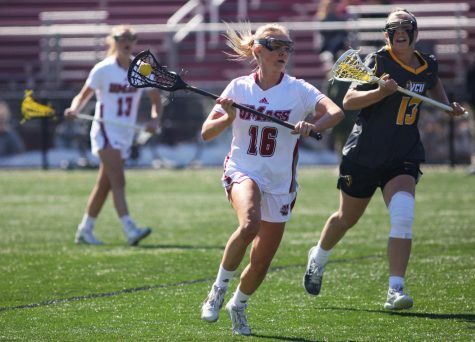 Brown (1-0) will enter the contest off the back of a 17-6 victory against Quinnipiac, and will look to maintain its attacking prowess against the Minutemen. 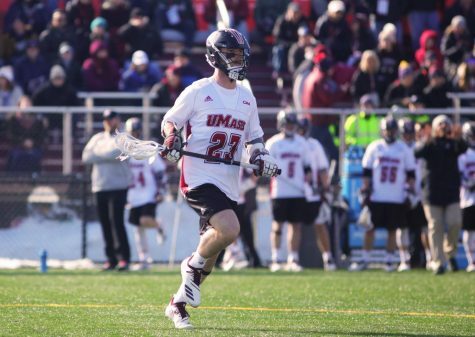 UMass coach Greg Cannella is weary of the threat Brown poses and is taking this week of preparation very seriously. 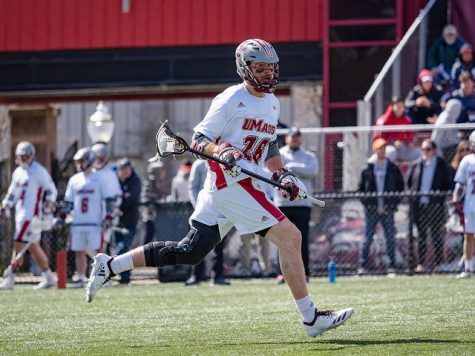 In addition to preparing for their opponents, the Minutemen’s main focus has been on themselves and on trying to fix the areas of their game where they felt exploited. Cannella felt the areas that need most improvement are in transition play. 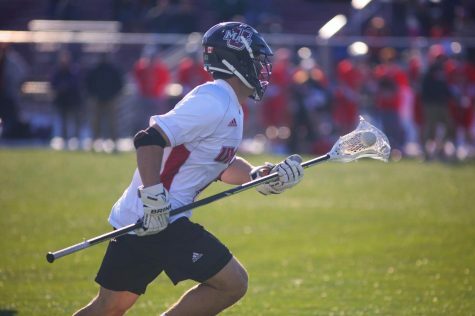 “We’ve had problems winning groundballs, face-offs, and I don’t think we’ve possessed the ball well enough when we do have it. 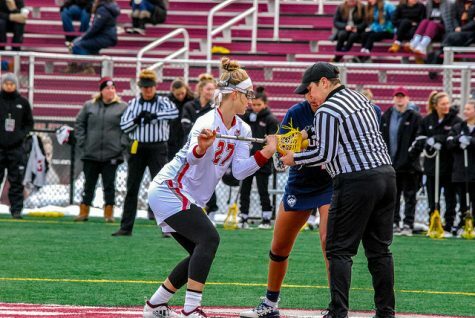 If we don’t win a faceoff, or if we give the ball away cheaply and they score because of it, and then we do it again, it snowballs,” Cannella said. 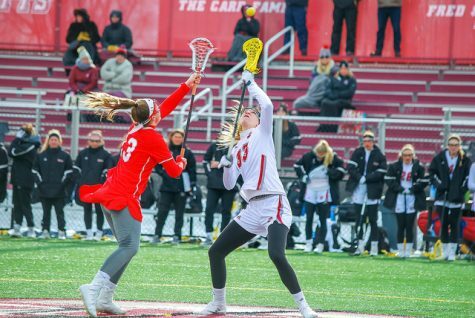 The snowball effect was exactly what plagued the Minutemen last weekend against Harvard, as the Crimson managed to score three late goals at the very end of the game within a matter of a few minutes. 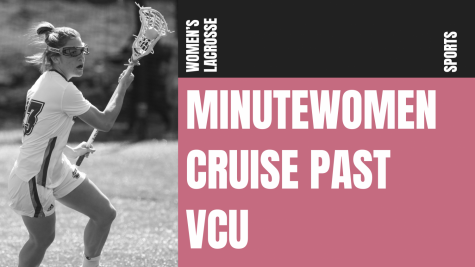 The Minutemen have shown flashes of quality this season, but haven’t been able to maintain the same level of consistency over a 60 minute game so far. 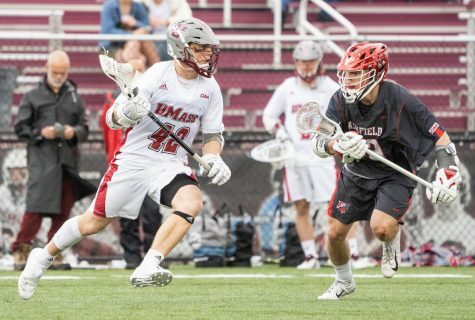 The inconsistencies present in the UMass’ play can be attributed to lapses in focus, but also to the tough completion the team has faced. Oliveri said leadership throughout the program would be responsible for any potential improvements the team would make. The game will be played at 1 p.m. at McGuirk stadium.